Gossip has never sounded this good. And by Gossip, we're referring to the alternative rock band whose hit single "Heavy Cross" wails in the background of the J'adore Dior's TV commercial as Charlize Theron comes strutting down the runway. Hannah Billie, drummer of Gossip, spoke with Seattle Gay News this week from New York City, where the band celebrated the release of A Joyful Noise. In the interview, Billie reminisces about her days in Seattle (her former home), reflects upon her love for Donna Summer, and tells us what fellow touring partner Busta Rhymes (of all people) was really like off-stage. Look for the interview with Hannah Billie of Gossip in tomorrow's print edition (May 25 issue) of the Seattle Gay News, or online at www.sgn.org this weekend. He may not have won the grand prize, but Adam Lambert is most definitely an American Idol. 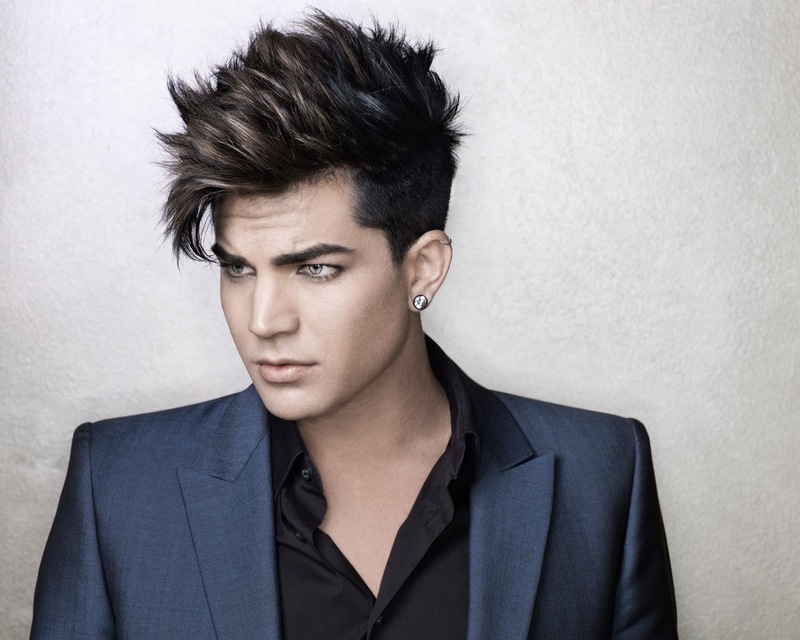 The Grammy-nominated artist will usher out his sophomore album, Trespassing, on May 15. Two tracks from it have already been released, "Better Than I Know Myself" and "Never Close Our Eyes". Lambert took time from a hectic schedule to speak with Seattle Gay News recently. In the interview, printing on May 4, the California native speaks candidly about Freddie Mercury, Josh Hutcherson, the city of Seattle, and pop divas (he names a few of his favorites). You can pre-order Trespassing and get more information on Adam Lambert by visiting his official website, http://www.adamofficial.com/us. Grab a copy of the Seattle Gay News this Friday, or read it online over the weekend at www.sgn.org, for a one-on-one chat with Adam Lambert.